Budding inventors looking to turn their ideas into a profitable reality will research quite a bit about patents, patent attorneys, patent services, and patent law during their journey from idea to product. While patent attorneys and patent services companies will occasionally overlap in what they can do for inventors, they actually have quite different roles in the patent process, and the one you choose will depend on just what you need. 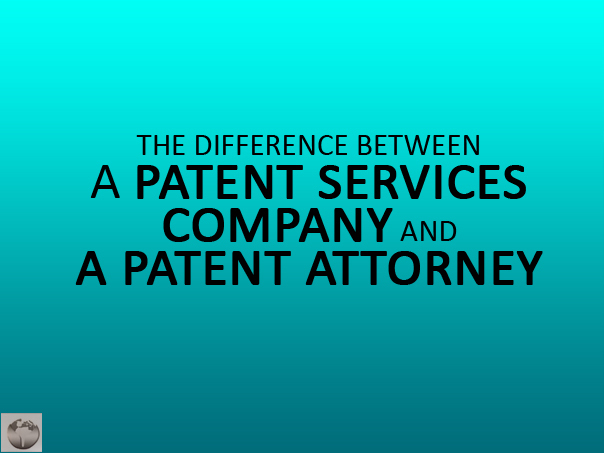 Taking a look at the roles of both patent attorneys and patent service companies can help to determine which is best for your specific need. A patent attorney is a person who legally represents an inventor looking to obtain a patent for their idea or invention. This representation involves many things, including writing and filing patent applications to allow their clients the legal rights they need over their ideas. In patent infringement cases, a patent attorney will represent and defend their clients in court, ensuring their trial is fair and their side of the case is heard. If an inventor seeks counsel and advice on his or her patent or the patent application process, a patent attorney can walk their client through the process and answer client questions as well. A patent attorney can provide a great line of assistance and protection to inventors in any part of the patent process. With a deep understanding of technology and modern scientific and technological advancements, your patent attorney can really provide a great lifeline that takes budding inventors from their idea to the realization of their invention. What Does A Patent Services Company Do? A patent services company can lead an inventor from a person with an idea to a person who has achieved success with their very own invention. Like a patent attorney, a patent services company provides counsel and assistance in the patent application and filing process, as well as legal support, but they also provide some other incredibly useful services as well. Your patent services company provides professionals to you in every facet of realizing an invention, with specialists to ensure you the advice, counsel, and assistance with everything that can help you climb to success. 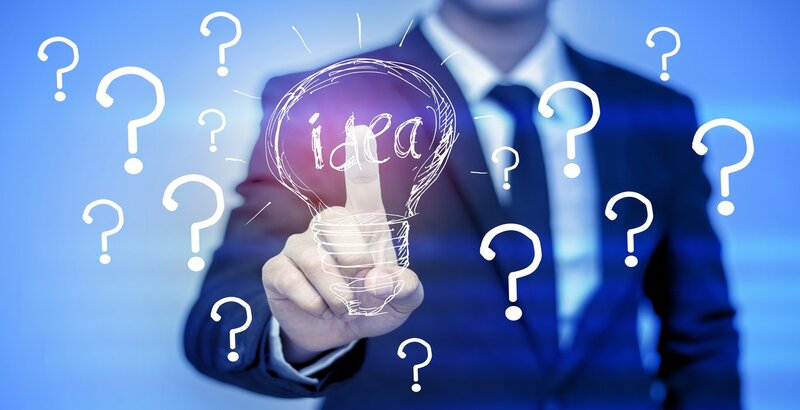 One incredibly useful service that a patent services company can provide is carrying out your market research, and paving for you a path to take to make the most of your invention. With assurance that your invention has a distinct market likely to take interest in your product, and a way to reach that market, you�ll be given peace of mind in the direction you need to go and just how to get yourself there. Not only is this market research carried out amongst consumers, but also with companies who may take interest in pursuing the licensing needed to obtain access to your patented idea. The idea to invention process has several steps along the way, and your patent services company will be with you for all of them. Consultants to work one-on-one with inventors are provided to assist with inquiries regarding manufacturing, marketing, building prototypes, and so much more, so you never need to be unsure regardless of where you are in your patent or your product. While having a patent attorney is a great way to ensure you have legal support for your invention, a patent services company takes care of the legal side and all the other sides as well. Both a patent attorney and patent services company help you in the patent application and filing process, provide counsel, and defend your patent in court, but the patent attorney still leaves you blind in many areas. You�ll still be left taking on market research, manufacturing, prototypes, and potential licensing yourself, and these processes can leave you with more questions than answers in many cases. 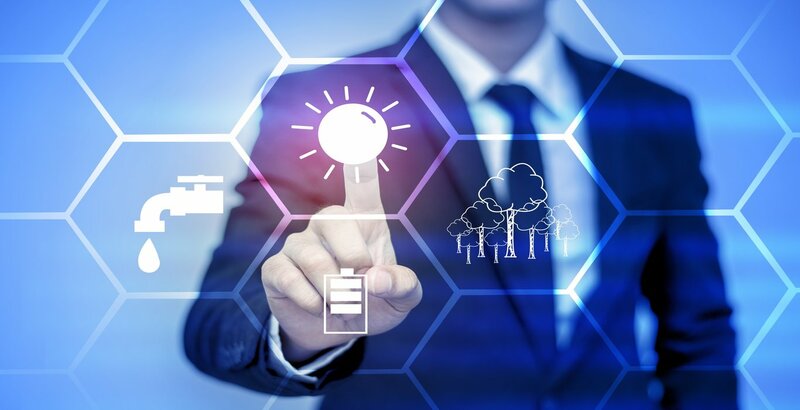 With a patent services company, you�ll get expert legal representation and counsel, but you�ll also have the benefit of experts and specialists in all steps of the invention process in your corner every step of the way. The main benefit provided is a sense of confidence that you�re doing the best for your invention, and taking the best advice, when carrying your idea to a place of success. Rather than having one knowledgeable patent professional, you�re instead getting an entire team. As inventors are going on their journey through the patent and invention process, things can become overwhelming, and a clear cut path to take can be an invaluable resource. A patent services company carves out this path from the first step to the last, and gives inventors a way to thrive in their idea and their creativity without getting lost within the process or becoming overwhelmed.